New artisan food offerings, brewery launching in 2018. New Duluth restaurant and brewery businesses on the horizon continue to shape the Craft District. 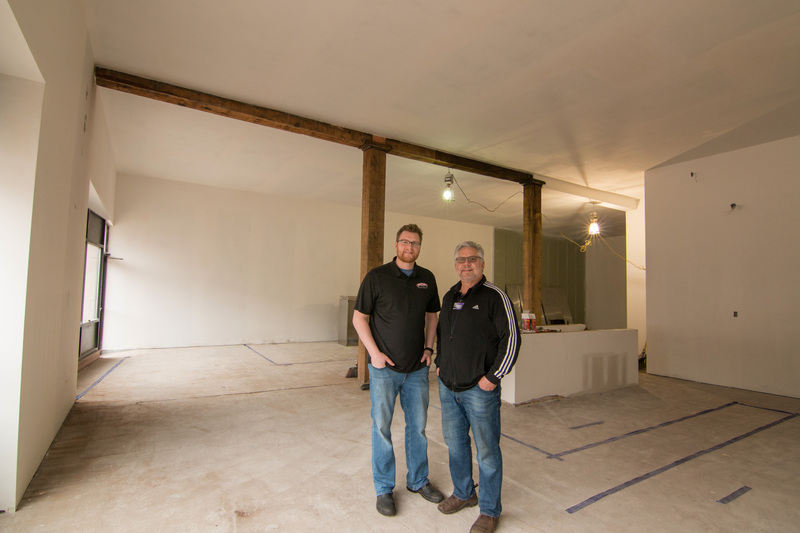 With Bent Paddle opening their new taproom to much fanfare last week, the energy and investment in Lincoln Park continue to grow and shape the community. We hit the streets this week to check in on the latest projects opening soon in Lincoln Park: URSA MINOR Brewing, Corktown Deli & Brews and Love Creamery. We caught up with the entrepreneurs, who carved out some time from their busy schedules to give us sneak peeks into their new ventures, along with some insight into what makes Lincoln Park such a central point of entrepreneurial activity. 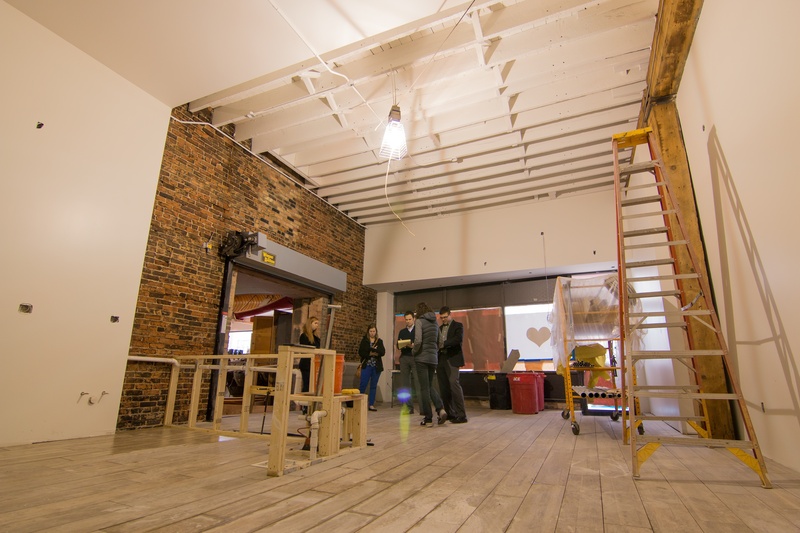 We got a glimpse of the New York-style Deli experience – a straight view to an open kitchen and what will be a menu straight out of old New York, a case of bakery goods, and a U-shaped bar that’ll make you want to stay and chat for hours. For those wanting to stop and grab a sandwich, they’ll enjoy an open view of the Goat Hill neighborhood from bar style seating. Love Creamery will be bringing all of the flavors that we’ve enjoyed at New Scenic Café and Yellow Bike to the new storefront shop – but that’s not all. The new location will give Wilde the ability to showcase some new offerings: ice cream cocktails, espresso drinks and a specially paired stout/ice cream menu that gives a nod to local breweries. Also, there will be some offerings on tap: Duluth Kombucha & Duluth Cider Company. Wilde has been collaborating on locally sourced ingredients for years. For items that don’t come from her farm near Two Harbors, many are sourced from Clover Valley Farms or in partnership with Community Action Duluth’s food program. “Its’ been a team approach – all the way up to opening,” continued Wilde. 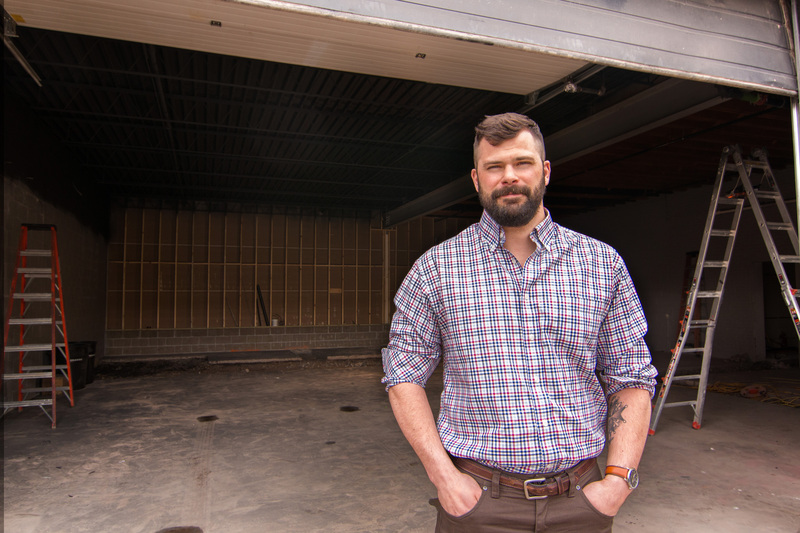 Chris Benson is leasing the space and partnering on construction. 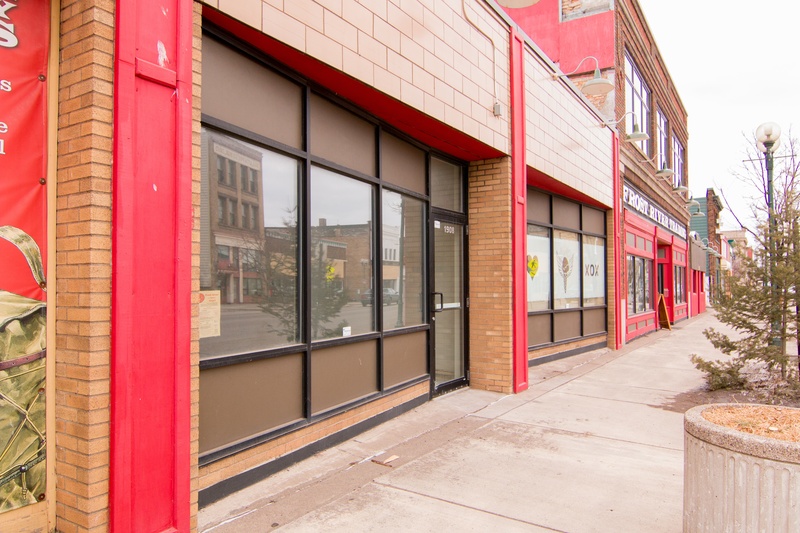 Financing was provided by a variety of partners that included National Bank of Commerce, the Entrepreneur Fund and Duluth LISCs storefront loan program. It’s going to be a busy and exciting summer in the Lincoln Park neighborhood with these new Duluth restaurants and breweries. We can hardly wait to see how these new establishments continue the momentum that entrepreneurs and many partners have been working so hard to build in the craft district. When we work together, great things happen.